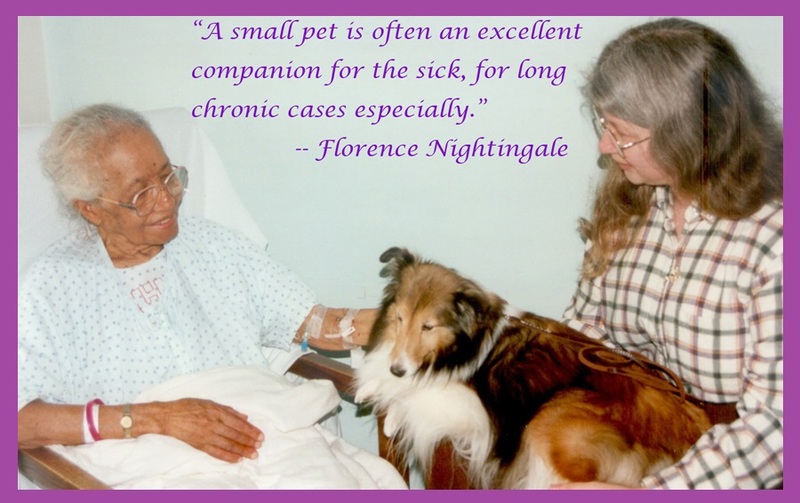 What is Animal (Pet) Therapy? 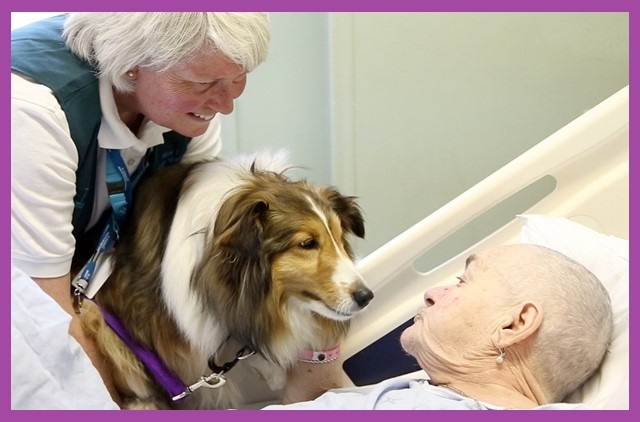 Animal-assisted therapy is being used to help individuals with their, mental, physical, emotional needs. 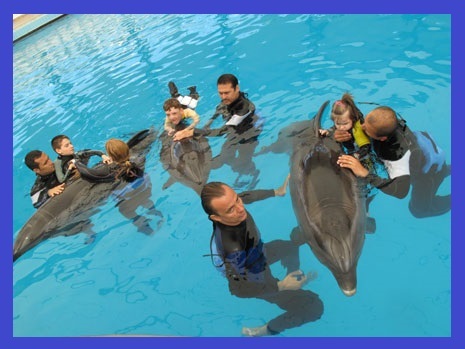 Different types of animals can be used based off the needs of each person. 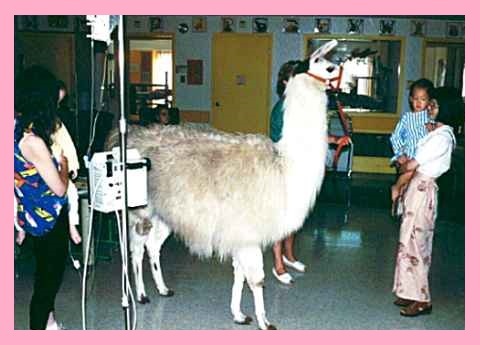 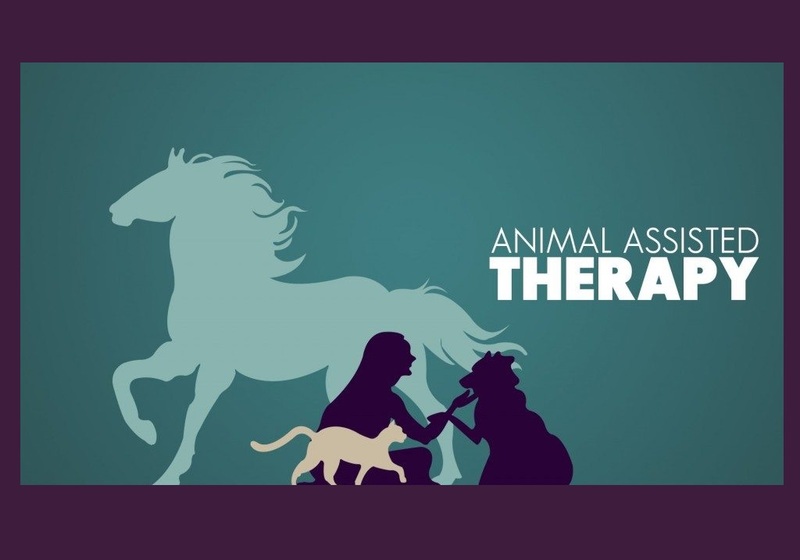 Some animals used in therapy include: horses, dogs, dolphins, llamas, rabbits, cats and so much more. 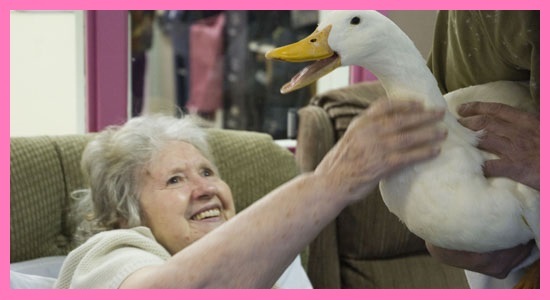 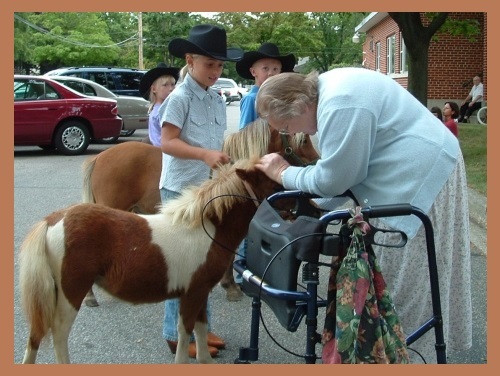 Animal therapy can happen in places such has: homes, prisons, hospitals, nursing homes and schools. 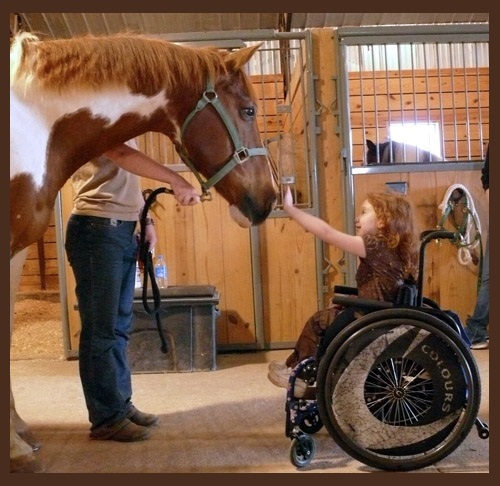 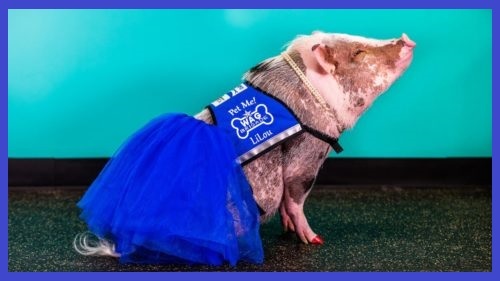 Animal therapy can be use with one person or with many. 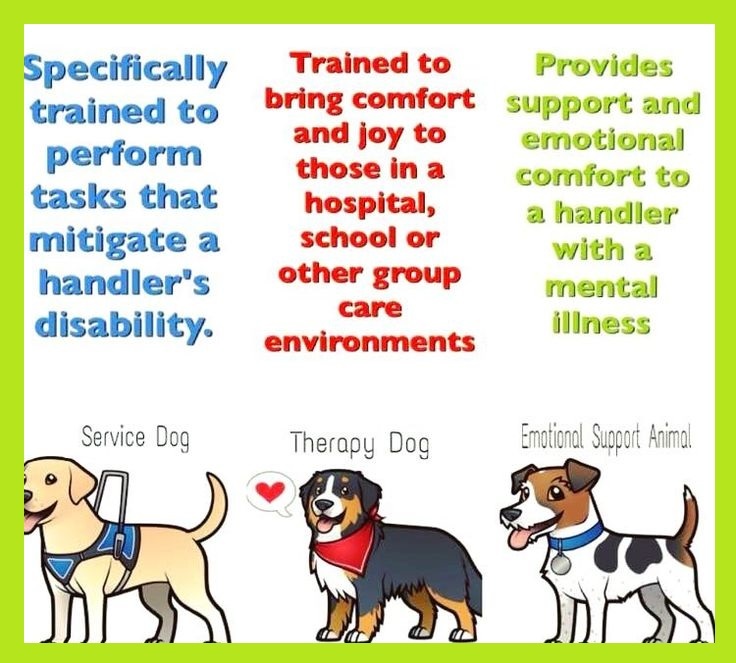 A qualified trained therapist should always be used. 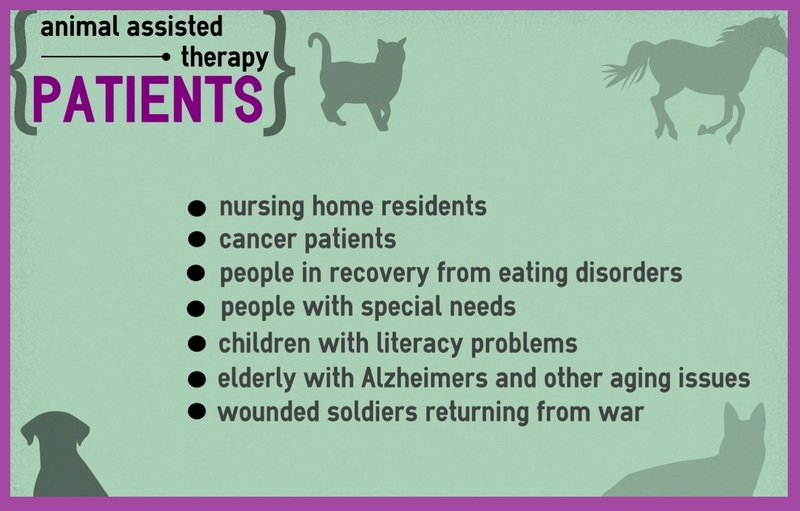 Who can benefits from Animal Therapy?